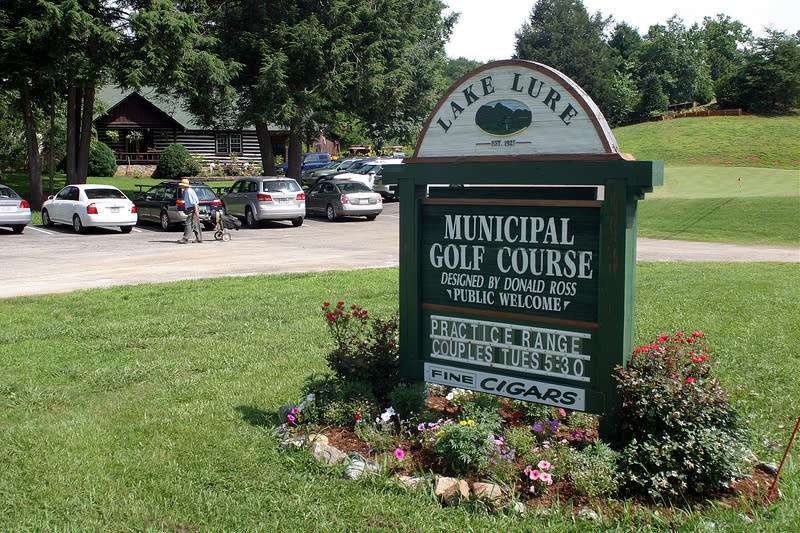 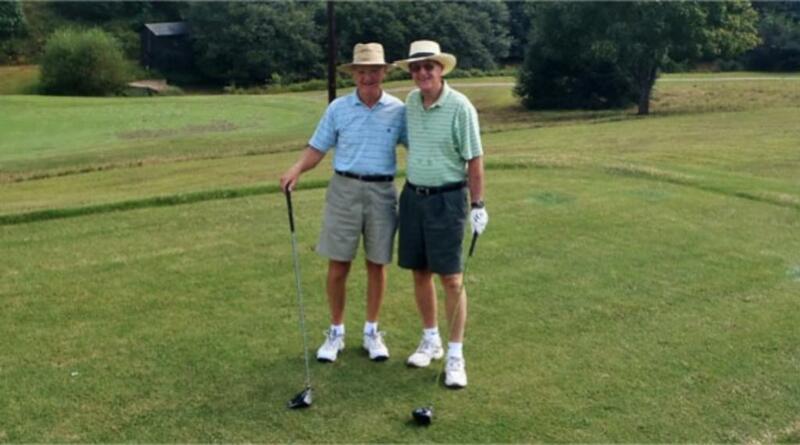 The Lake Lure Golf Club is a great nine-hole course offering a challenging golf game amidst the beautiful scenery of Hickory Nut Gorge. 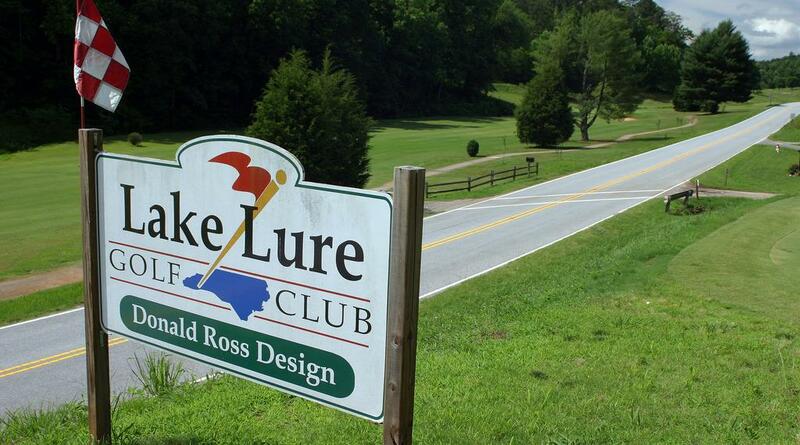 The course is open year round, 7 days a week. 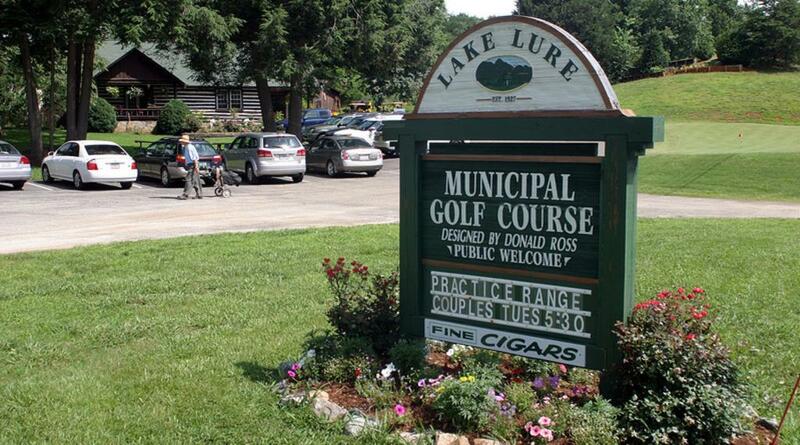 The club has a clubhouse, paved parking area, cart storage building, driving range and two putting greens. 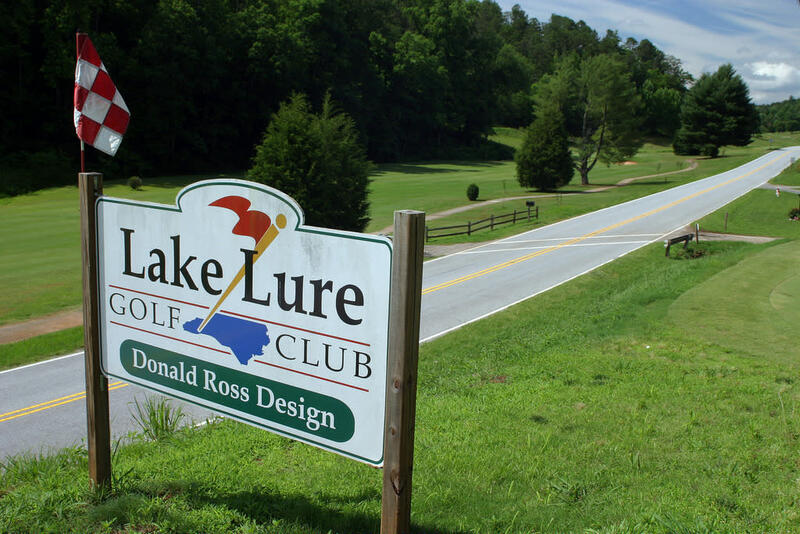 The course is located at the southeastern end of town along US 64/74 and is part of the original Lake Lure development in 1927. 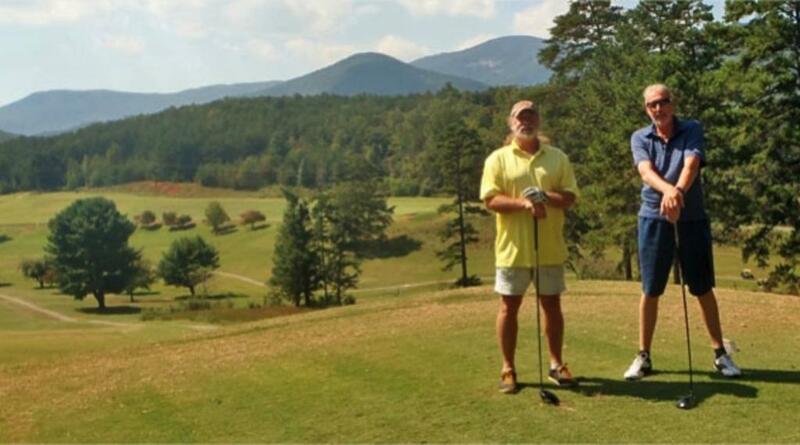 Course provides fun and a challenge for all abilities and ages.